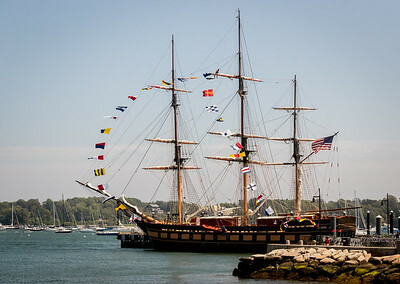 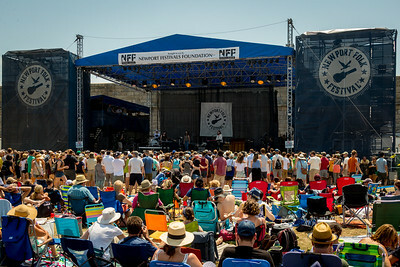 The Newport Folk Festival at Fort Adams State Park in Newport RI. 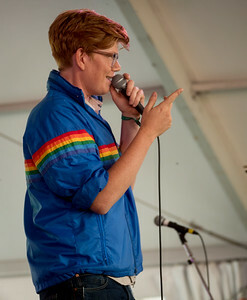 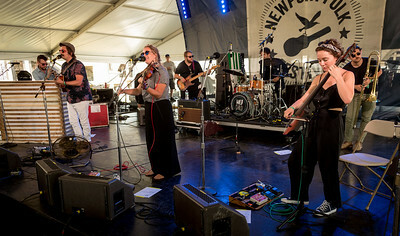 Wild Child performs during the Newport Folk Festival 2016 at Fort Adams State Park in Newport RI. 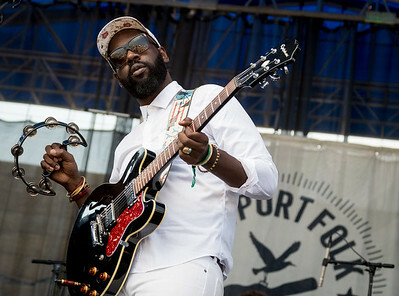 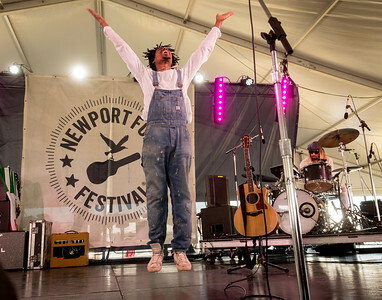 Amasa Hines performs during the Newport Folk Festival 2016 at Fort Adams State Park in Newport RI. 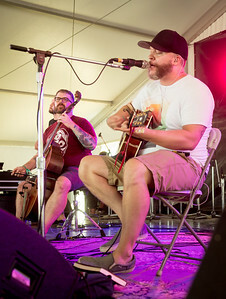 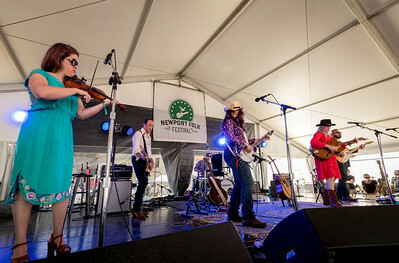 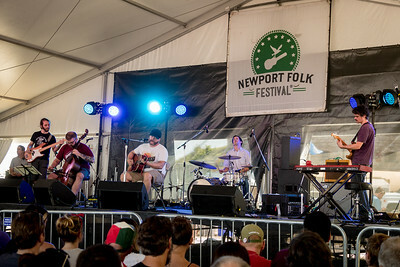 Freakwater performs during the Newport Folk Festival 2016 at Fort Adams State Park in Newport RI. 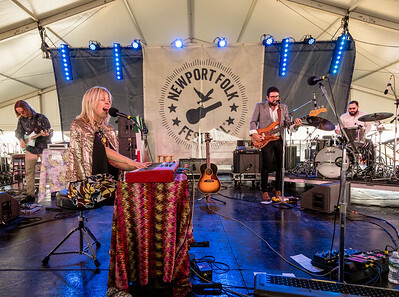 Basia Bulat performs during the Newport Folk Festival 2016 at Fort Adams State Park in Newport RI. 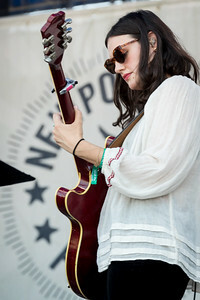 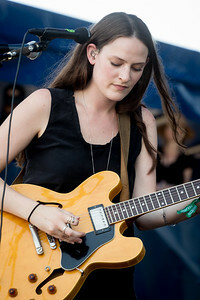 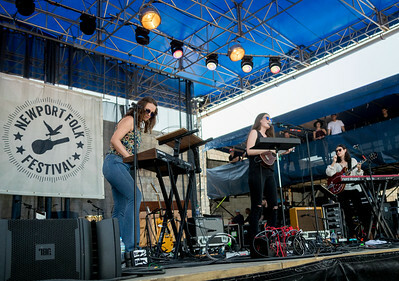 The Staves perform during the Newport Folk Festival 2016 at Fort Adams State Park in Newport RI. 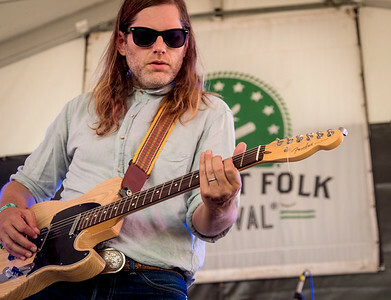 Fruit Bats performs during the Newport Folk Festival 2016 at Fort Adams State Park in Newport RI. 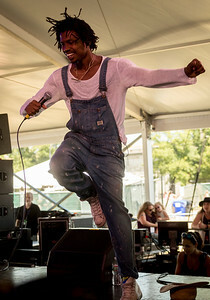 Raury performs during the Newport Folk Festival 2016 at Fort Adams State Park in Newport RI. 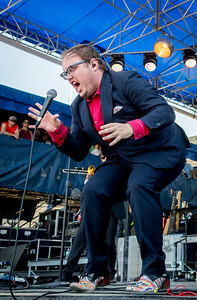 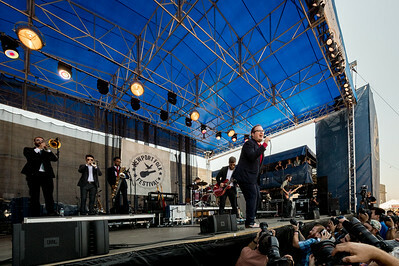 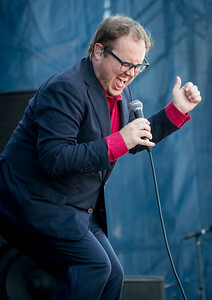 St Paul & The Broken Bones perform during the Newport Folk Festival 2016 at Fort Adams State Park in Newport RI. 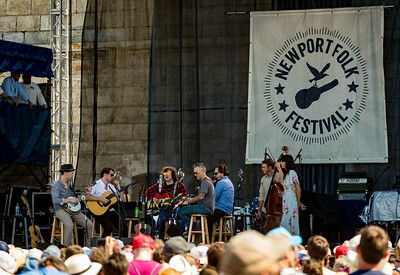 performs during the Newport Folk Festival 2016 at Fort Adams State Park in Newport RI. 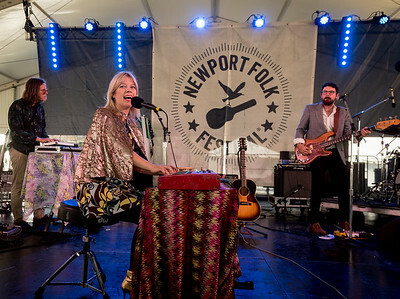 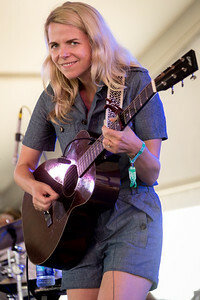 Aoife O'Donovan performs during the Newport Folk Festival 2016 at Fort Adams State Park in Newport RI. 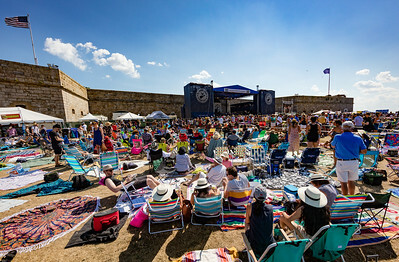 Matthew Logan Vasquez performs during the Newport Folk Festival 2016 at Fort Adams State Park in Newport RI. 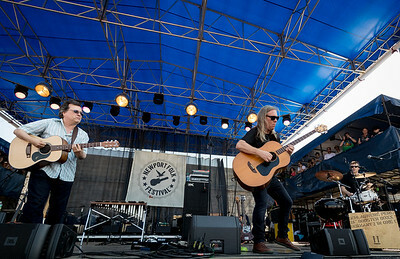 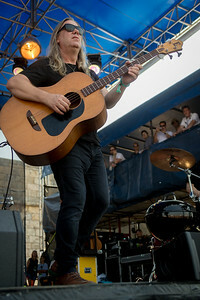 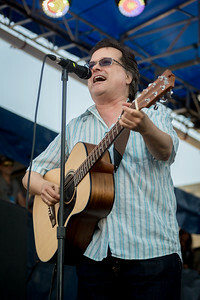 The Violent Femmes performs during the Newport Folk Festival 2016 at Fort Adams State Park in Newport RI. 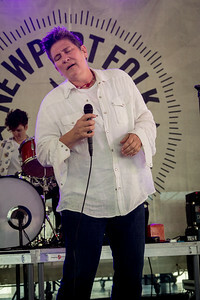 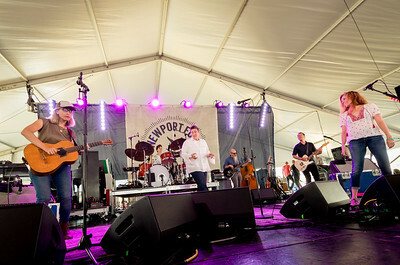 Radical Face performs during the Newport Folk Festival 2016 at Fort Adams State Park in Newport RI. 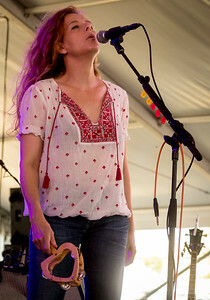 Neko Case, k.d. 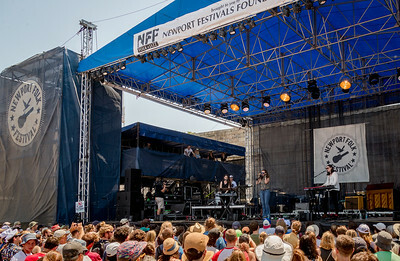 lang, and Laura Veirs performs during the Newport Folk Festival 2016 at Fort Adams State Park in Newport RI. 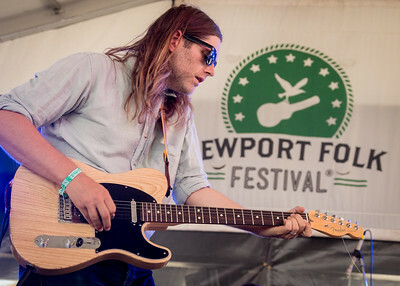 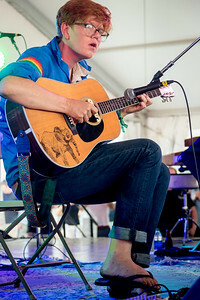 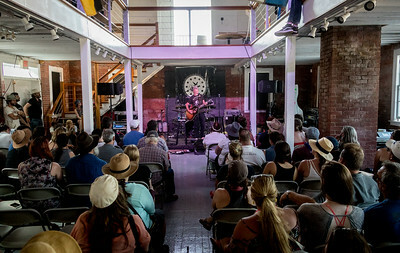 Bret Dennen performs during the Newport Folk Festival 2016 at Fort Adams State Park in Newport RI. 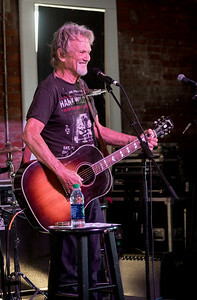 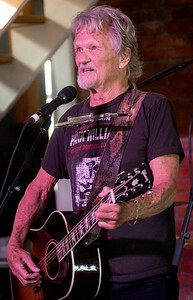 Kris Kristofferson performs during the Newport Folk Festival 2016 at Fort Adams State Park in Newport RI. 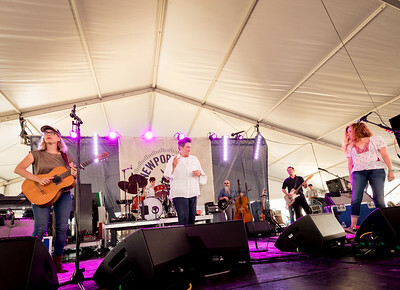 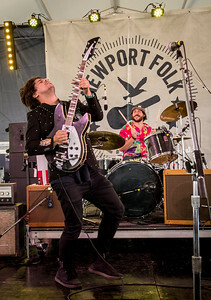 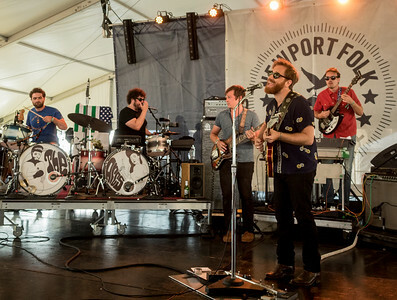 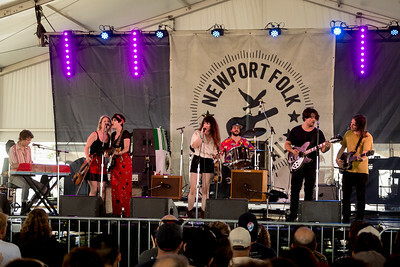 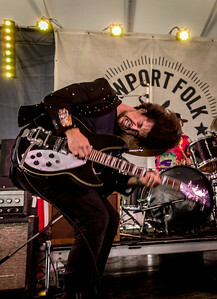 The Arcs perform during the Newport Folk Festival 2016 at Fort Adams State Park in Newport RI. 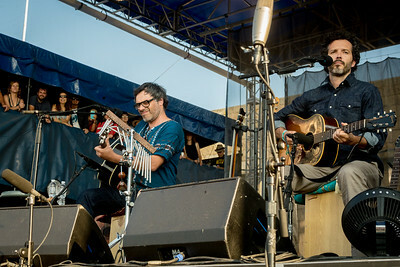 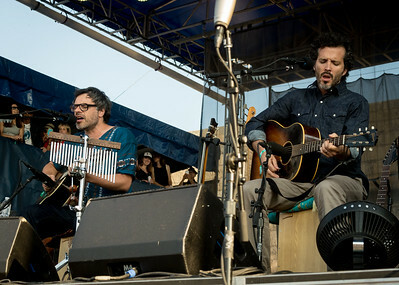 Flight of the Concords performs during the Newport Folk Festival 2016 at Fort Adams State Park in Newport RI. 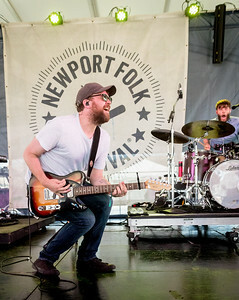 Scott Hutchison of Frightened Rabbit performs during the Newport Folk Festival 2016 at Fort Adams State Park in Newport RI. 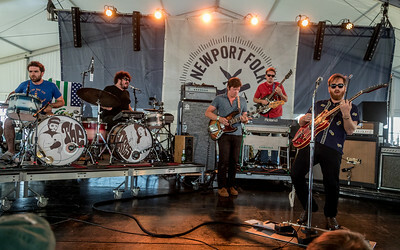 Ryan Adams performs during the Newport Folk Festival 2016 at Fort Adams State Park in Newport RI.